Michael Smith is a visual computing architect and Director of the Intel Software Academic Program for Perceptual Computing and the Internet of Things. He is a specialist in image and video analytics with a focus on automated media understanding for video search and visualization. He has given over 100 invited presentations and he is the author of numerous scientific publications and a book on video indexing, search and summarization. 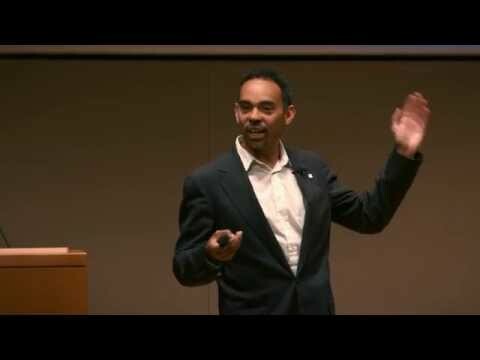 He is a pioneer in health systems for remote monitoring and he is a co-founder of the Urban Health initiative for improving patient wellness in underrepresented communities. He served as the Director of Research for France Telecom-Orange Labs, San Francisco, where he developed advanced media systems for smartphones and other mobile platforms. 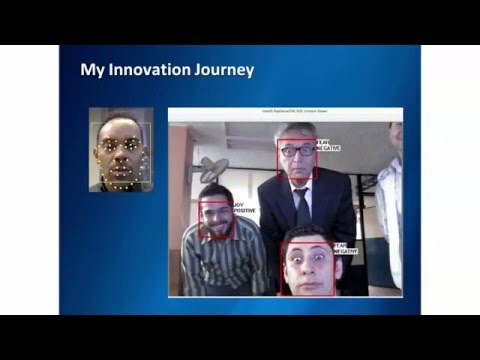 He developed seminal image processing and context aware analytics solutions to drastically increase face and location recognition in photographs on smartphones. As part of the Informedia Digital Video Library at Carnegie Mellon University, he developed patented technology for video metadata creation and summarization, which was licensed to several media organizations, including SonicFoundry and Sony. He is also a specialist and innovator in entrepreneurial and education advances in developing countries. He recently worked with the Government of Trinidad and Tobago to develop their national university system, where he served as the Vice President of Digital Media Studies and Chairman of the ICT Department. He has worked as a visiting scholar and Fulbright Specialist at the Universitaria de Investigación y Desarrollo, Colombia, the University of Campinas, Brazil, and the University of Cape Town, South Africa. He has held academic positions at the University of Texas in Austin, Huston-Tillotson University and Morehouse College. He also served as a research scientist and lecturer at the University of California at Berkeley as part of the NSF Broadening Participation in Computing Engineering Pathways Digital Library. Dr. Smith holds a PhD in Electrical and Computer Engineering from Carnegie Mellon University, a Master’s in Electrical Engineering from Stanford University, and a Bachelor’s degree from Tuskegee University and North Carolina A&T University.